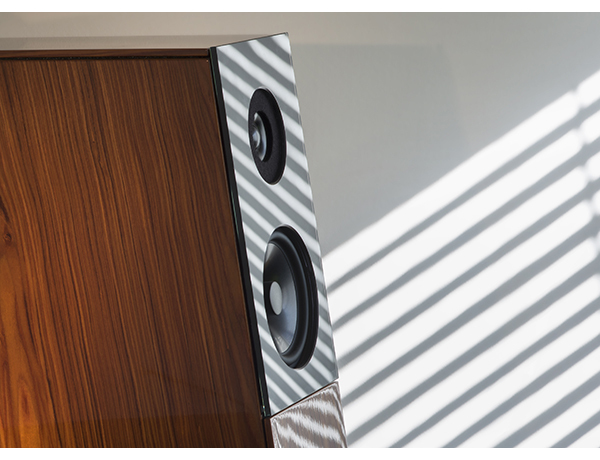 ”The Audio Physic Avanti’s have quickly become a favorite around here. Other than the last bit of super deep bass, which requires you to spend way more than the $8,500/pair asking price, they offer a level of clarity and resolution found in the world’s finest speakers at any price. The Avanti’s can work well as a building block or as a destination. Their only real limit will be the quality of components you use to drive them. They will deliver very good results with something as modest as a $900 Rega Brio amplifier and OPPO 205 disc player driving them, yet they will provide world-class sound with a stack of five-figure components. Läs hela testen i Tone Audio här!